Even if created optimally, the design of a tax is only the first and relatively easiest phase. The next step is much more difficult: determining how to implement the new tax efficiently, effectively, and in an orderly and smooth manner poses numerous challenges in every aspect of tax administration. 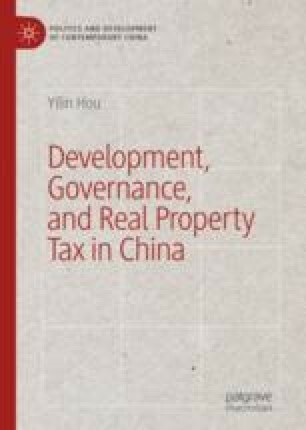 Given the conundrums the government has been struggling with—the deep-rooted centralization tradition, for example—this chapter looks into possible strategies that are practical in China’s context for adopting the property tax. These include central authorization for local implementation, local discretion with no uniform scheme, and a window for adjustments by households. This chapter also encapsulates the proposed tax scheme for China into four basic elements, four execution measures, and three related institutions.